Kudos to Steve Rupert! It was a great trip. 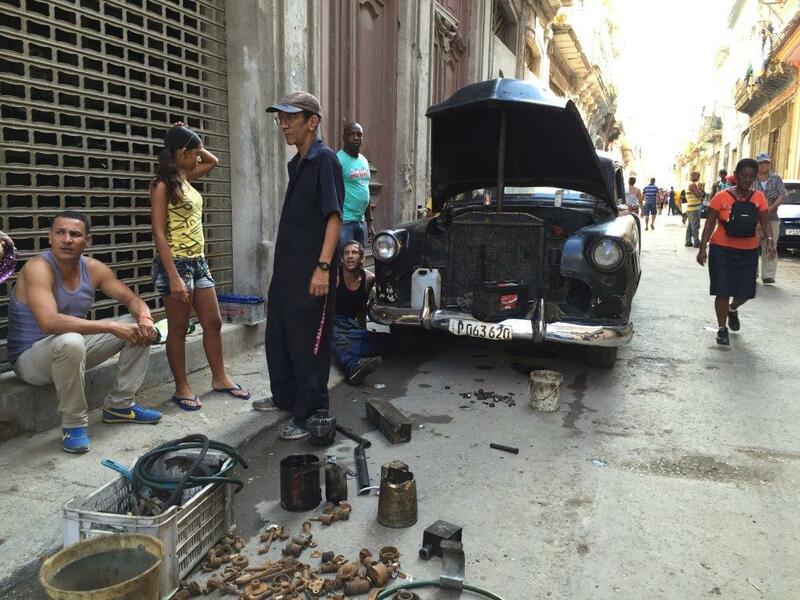 Steve took us some hidden gems in old Havana, that we would never find on her own. Everything went seamlessly. He knew someone everywhere we went. I’d recommend anybody who wants to go back in time and see what Havana/Cuba is like that they go with Steve.